Spring may be over, but summer is hardly a respite for those with allergies. 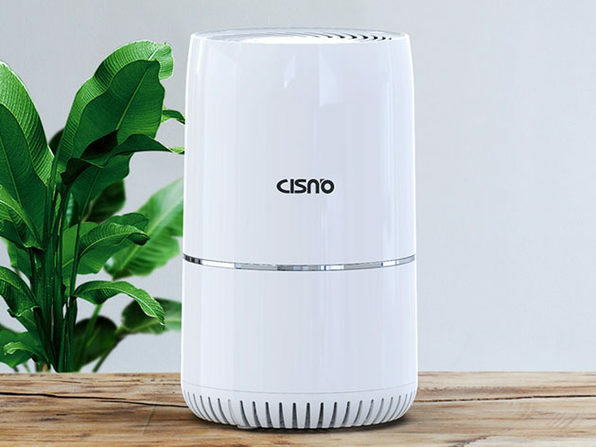 With pollen, smog, and mold levels still spiking in the summertime, you'd be doing your sinuses a solid by picking up this HEPA air purifier. 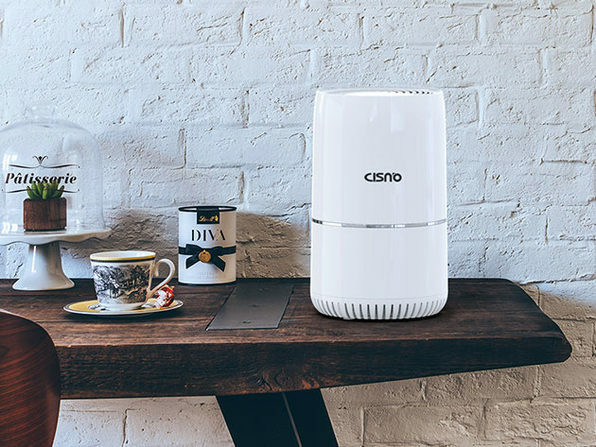  Designed with a three-step filtration system, this purifier eliminates 99.97% of dust, PM2.5 pollution, pollen, pet dander, smoke, mold spores, and household odors—helping you breathe easier and sleep better.